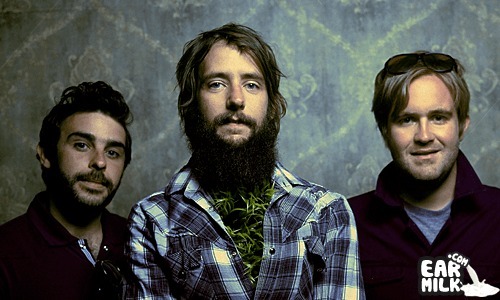 Seattle-based Band of Horses made an appearance last night on Conan O'Brien's late-night talk show, Conan. The band performed "Infinite Arms," a track from their 2010 LP, Infinite Arms. Watch the performance below and check out the dates for Band of Horses' current tour.